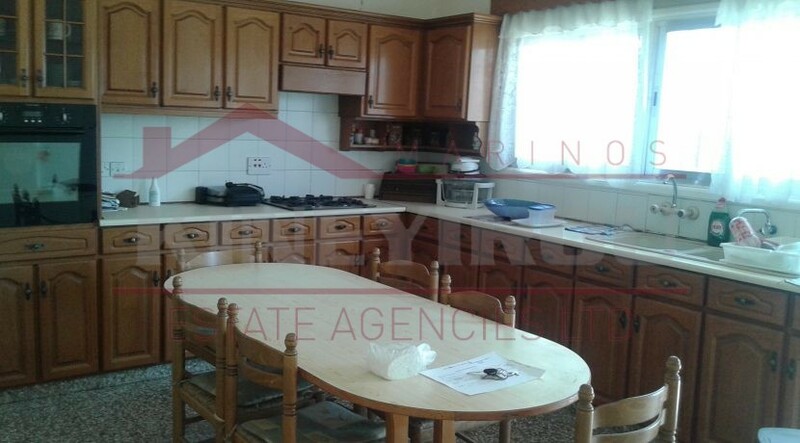 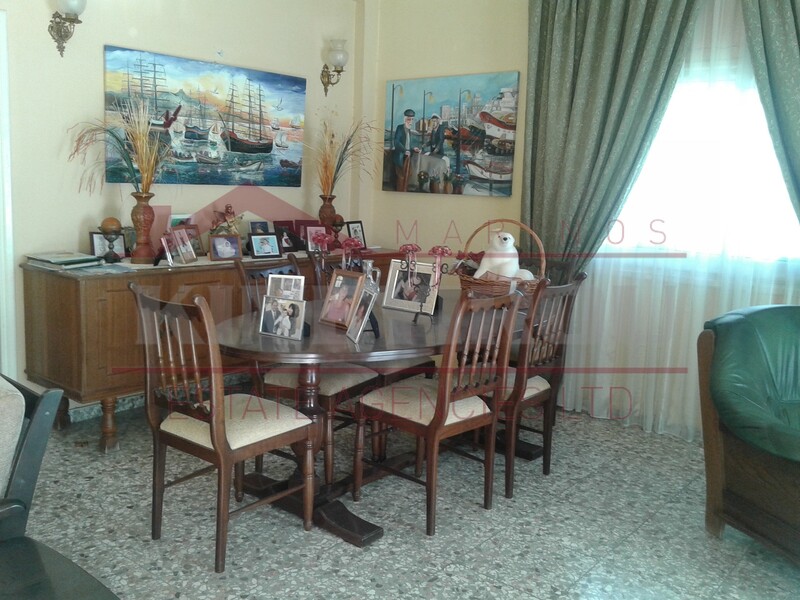 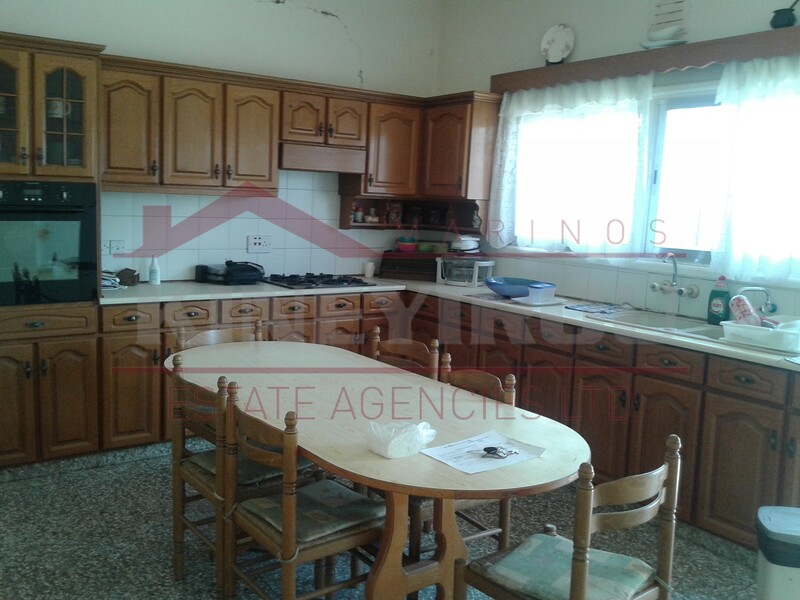 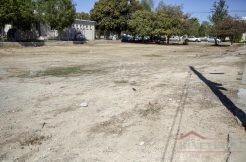 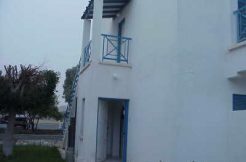 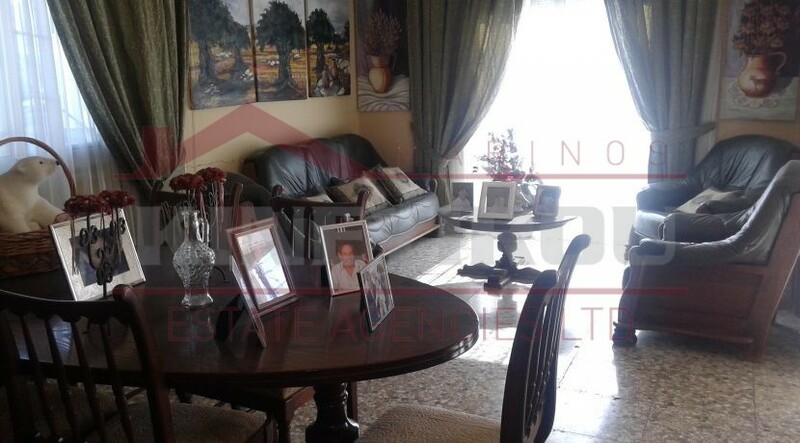 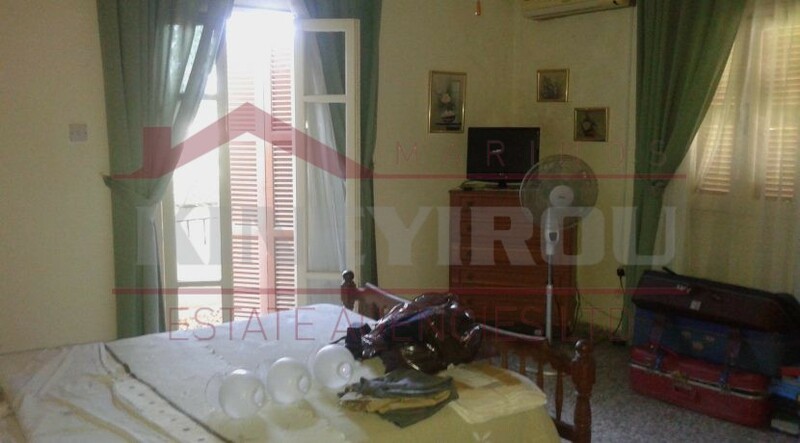 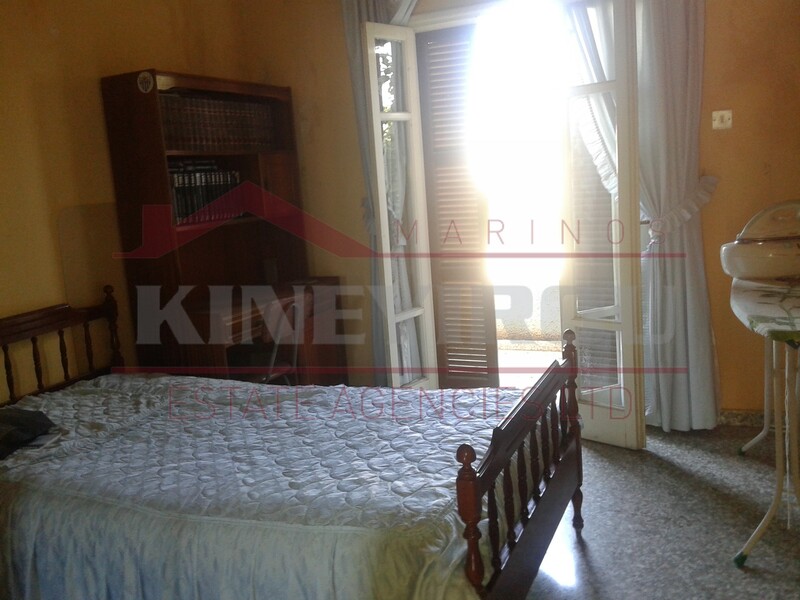 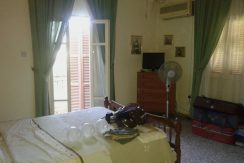 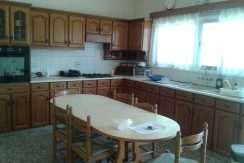 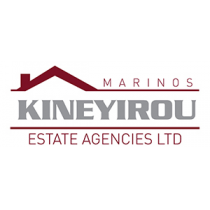 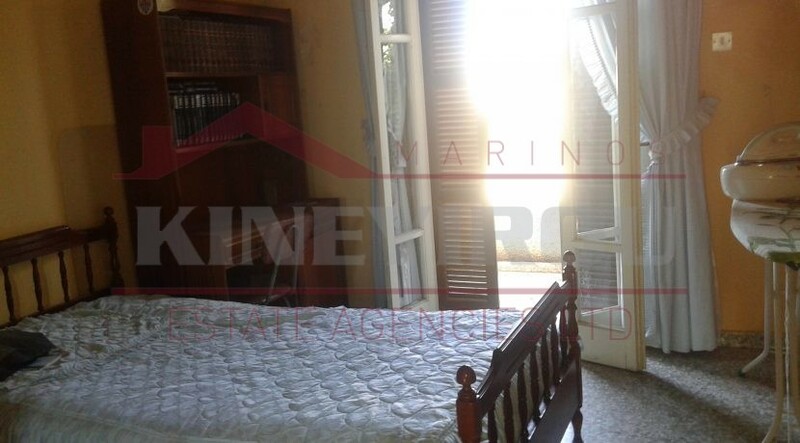 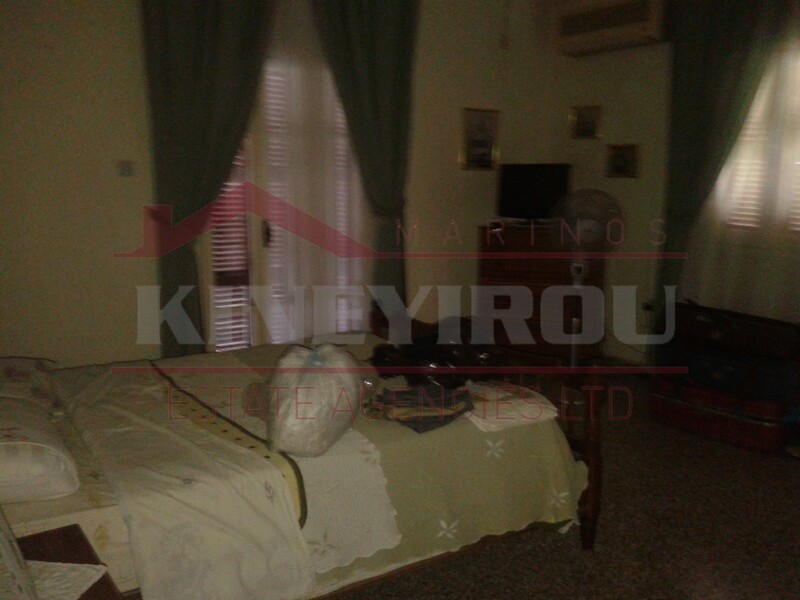 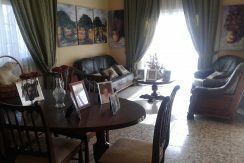 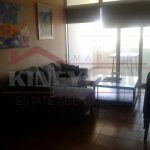 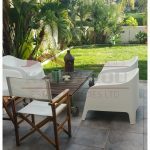 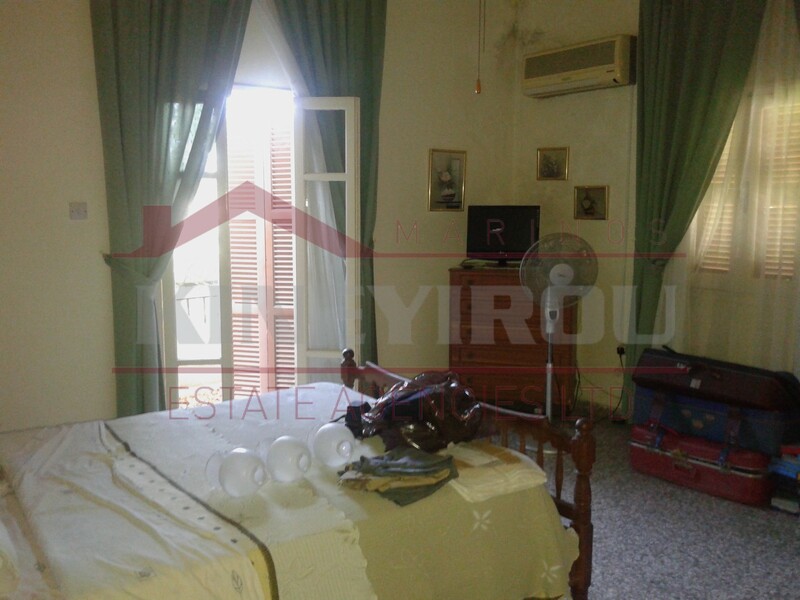 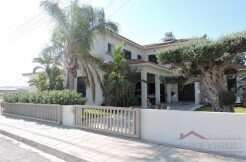 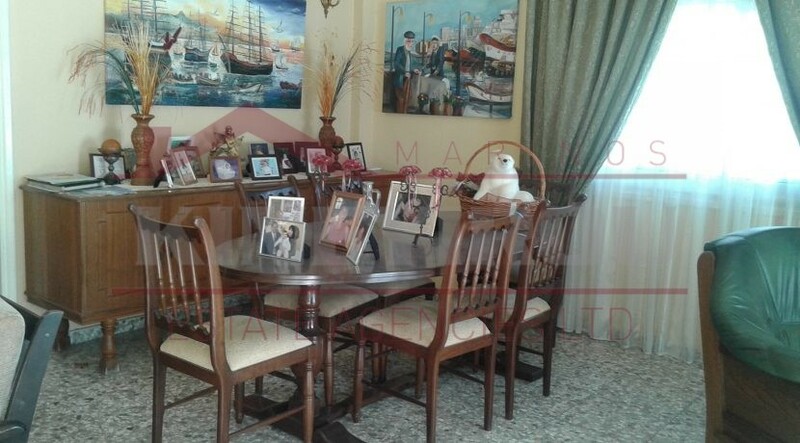 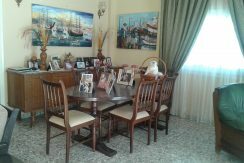 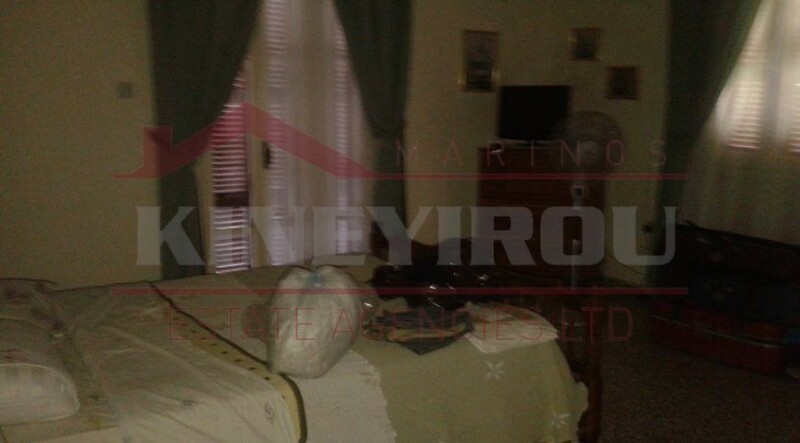 An old three bedrooms house located near Salamina stadium, Larnaca. 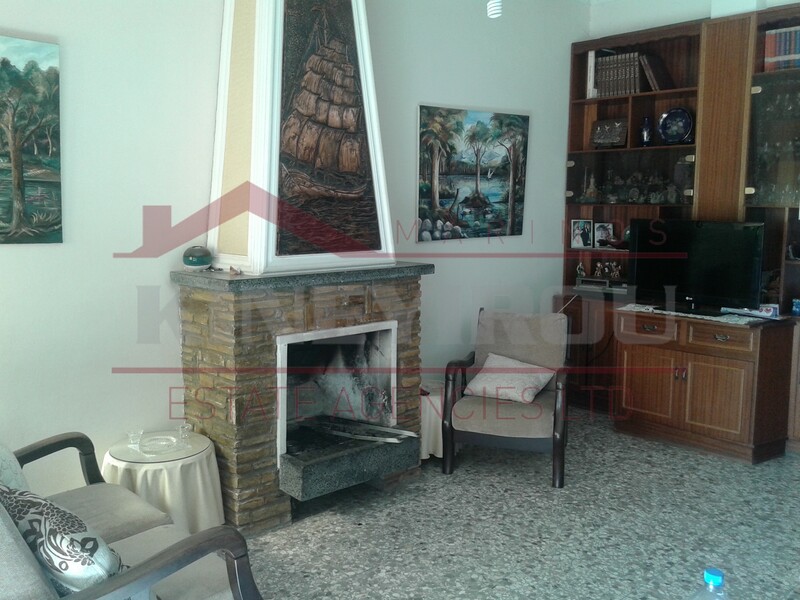 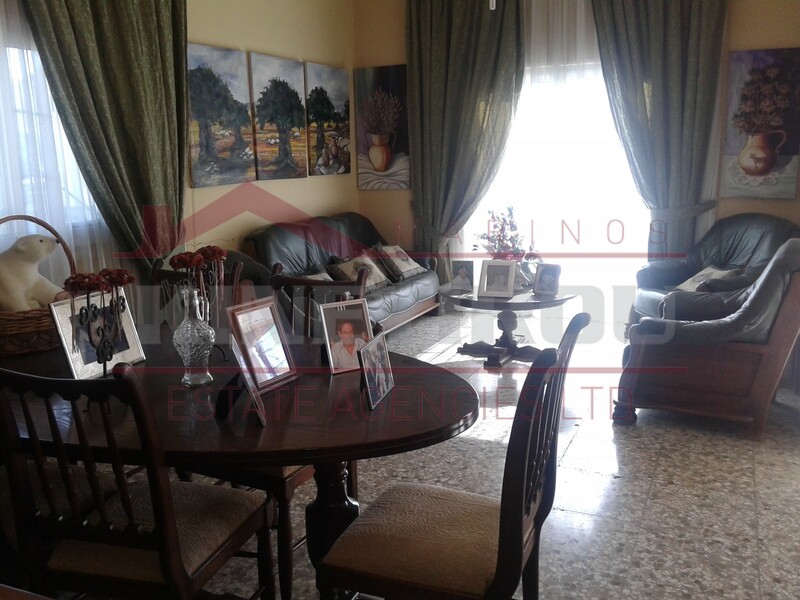 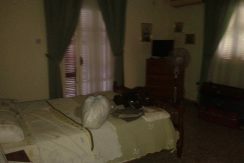 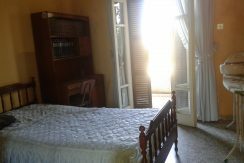 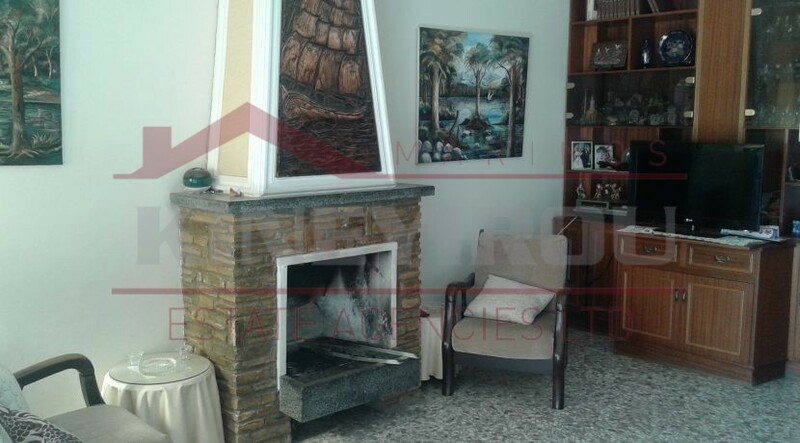 This house has three large bedrooms, a separate kitchen and a big living room with a fire place. 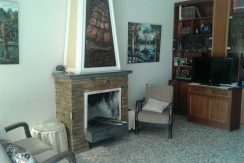 On the outside there is a spacious veranda, a big under ground house. 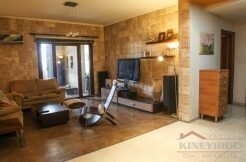 It’s about 60 sqm with its own parking space. 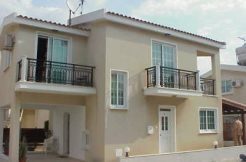 It is ideal both as a holiday house or permanent residence. 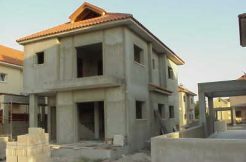 The house has also a title deed.